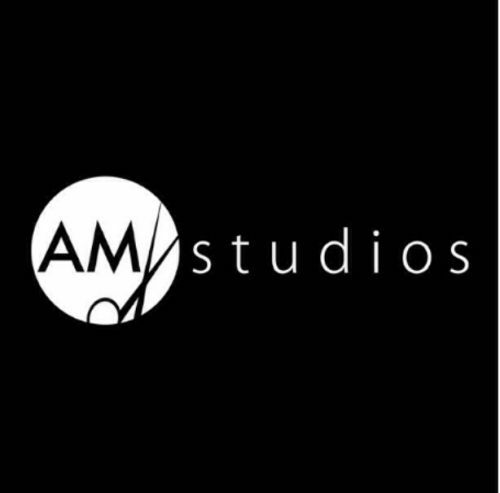 AM Studios is a boutique hair salon located in Roseville operating out of Hair Essence. At AM Studios we pride ourselves on listening to clients needs. How many times have you walked into a hairdressers and said 'I only want one inch cut off' and walked out with three inches cut off? Don't worry, this will never happen to you again. AM Studios offers free consultations to make you feel comfortable, whether you are after just a trim or a huge colour change, we can talk you through a step by step process to get you what you want and make sure it's right for your hair type. AM Studios only use the highest quality products on the market. We sell Moroccan oil and Evo products and use Wella for hair colouring. Established 1992. We will look after and advise you on all your styling needs, what will suit you and how to maintain your hairstyle at home. For your comfort enjoy our hydrolic shampoo chairs with massage and back heat pad. We use J Colour, a very low ammonia colour. Great for everyone especially if you have a sensitive scalp and hair. With great results from vibrant reds, classy brunettes, shimmering blondes and also great grey coverage. Also curls, bodywaves, permanent waves, textured curls. Relax those curls, chemical straightening, thermal straightening, hairstyling for all occasions e.g. weddings , formals. We also have available facial waxing, eyebrow shape, eyebrow tints, eyelash tints. Complimentary tea, herbal tea cappuccino, decaf, filtered water. Up to date magazines for your pleasure in a warm and friendly atmosphere. We listen so you will not be disappointed.